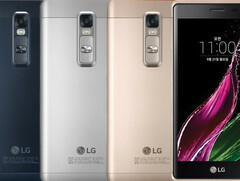 The previously announced 5-inch LG Zero will be rebranded as the LG Class for parts of Europe. 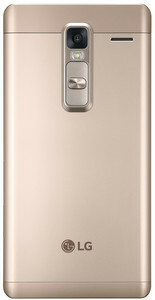 The LG Class will be available in Germany and parts of Europe next month. The smartphone is notable for its aluminum chassis, which is uncommon for a budget-mainstream device. 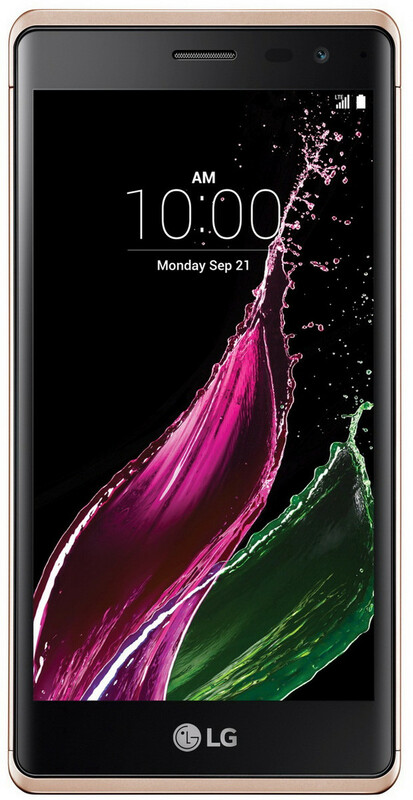 Specifications include an in-cell IPS display with a resolution of 1280 x 720. A separate but essentially similar model will make it to Italy as the LG Zero (H650E) with equivalent weight and dimensions. Outside of the high quality design, the LG Class sports middle-of-the-road internals including the Snapdragon 410 SoC, 1.5 GB RAM, 16 GB eMMC, and 13 MP rear and 8 MP front cameras. MicroSD is supported up to 128 GB. LG recently announced the mainstream Wine flip smartphone for a launch before the end of the year.